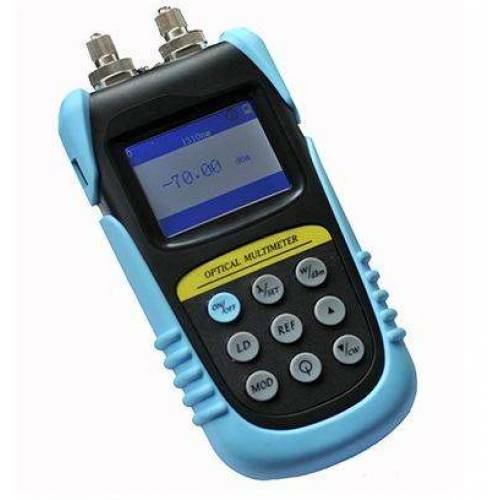 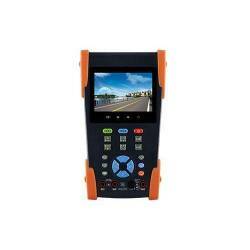 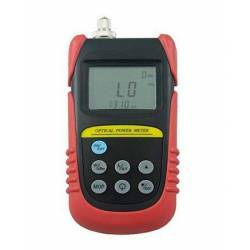 Handheld Optical Multi Meter are versatile power measurement devices which can be used for optical power module 0.63 ~ 1.65 μ m band in the optical power detection. 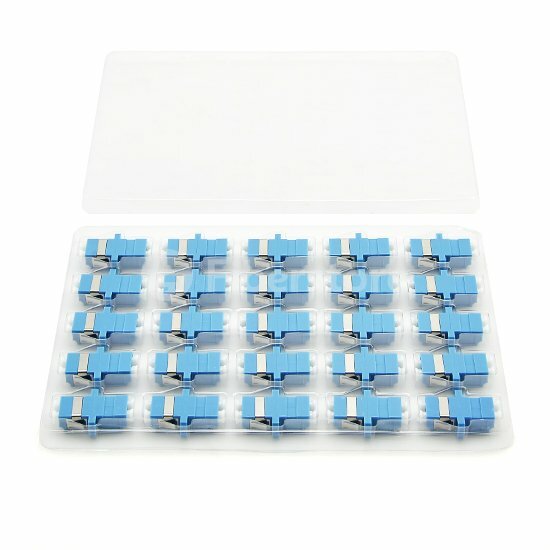 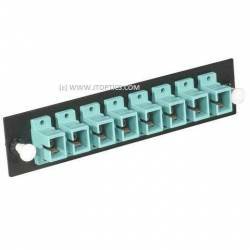 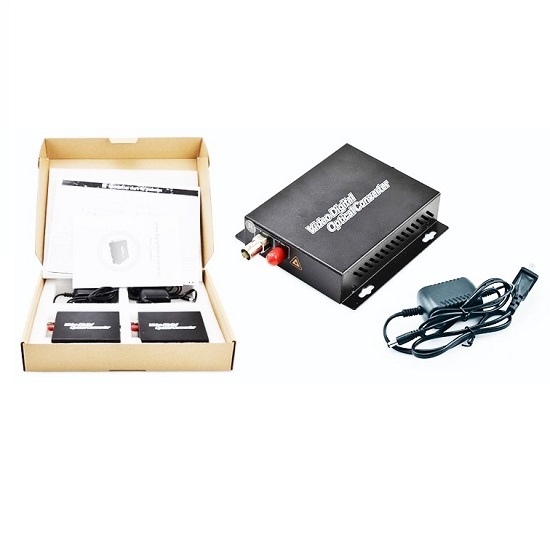 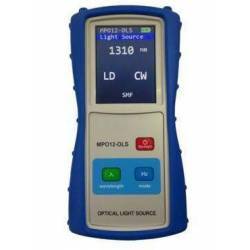 It has mw, dB and dBm units for optical power measurement which can be used to direct optical power measurement. 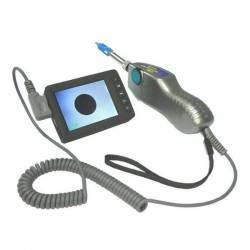 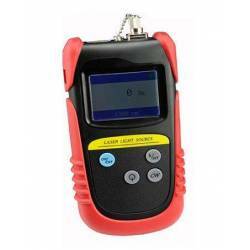 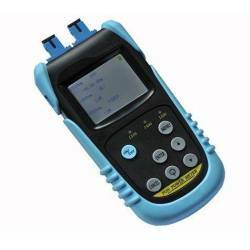 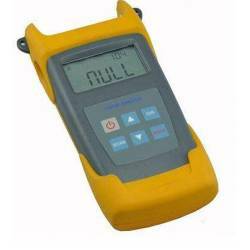 F-500 series Handheld Optical Multi Meters offer five calibrated points: 850nm, 980nm, 1310nm, 1480nm and 1550nm. 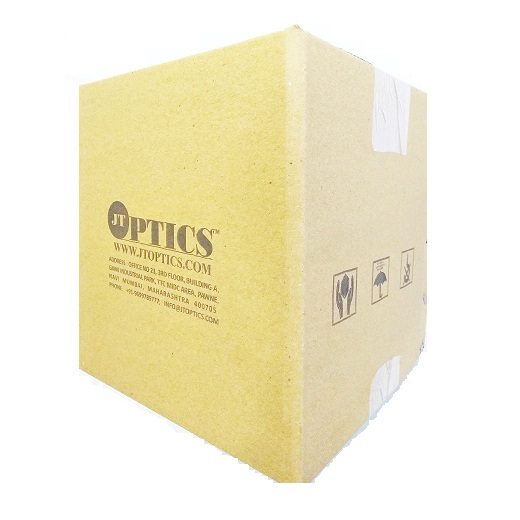 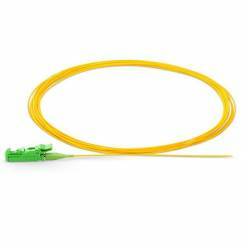 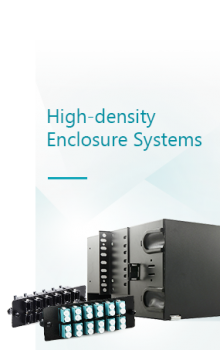 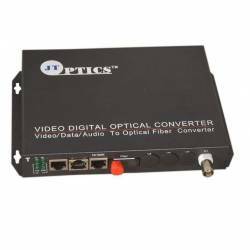 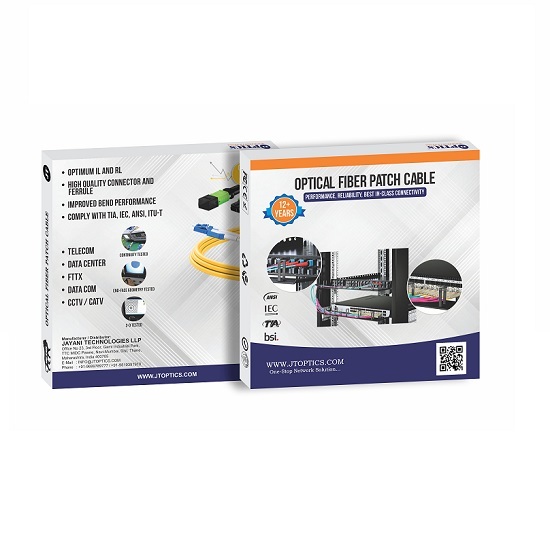 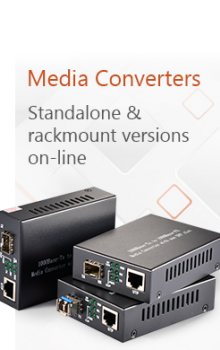 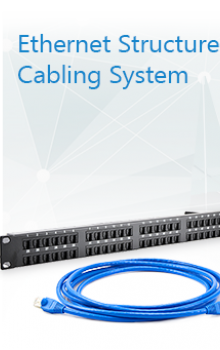 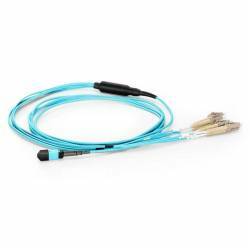 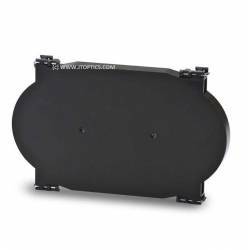 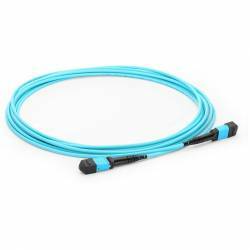 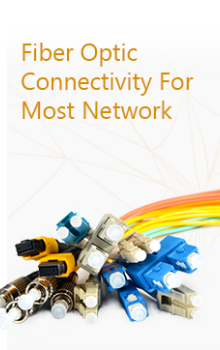 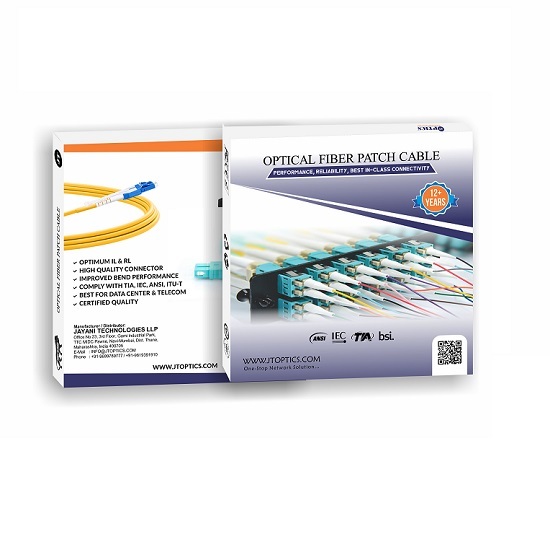 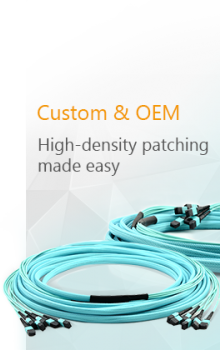 This dynamic range makes F-500 powerful enough to optic fiber CATV systems, optic fiber communications networks deployment and test. 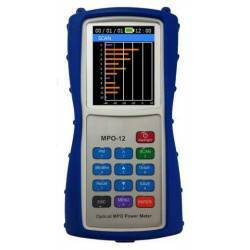 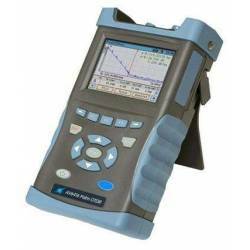 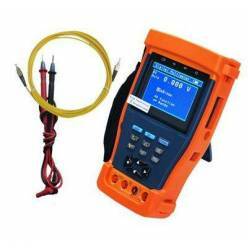 Can be operated in measurement of output power with nw, uw, mw, dB and dBm readings. 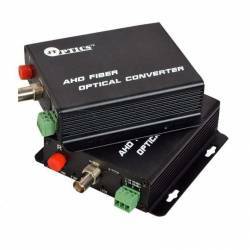 Linear and nonlinear display of output power. 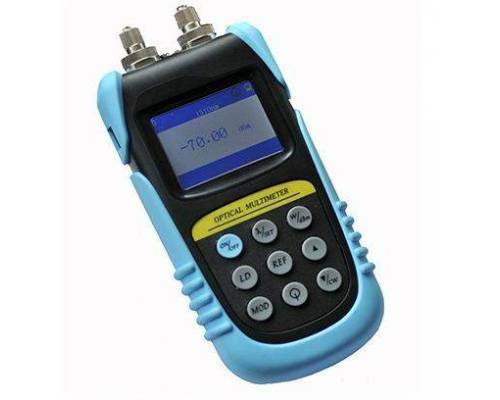 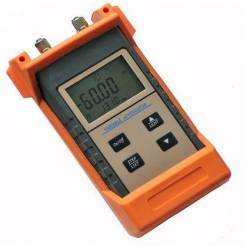 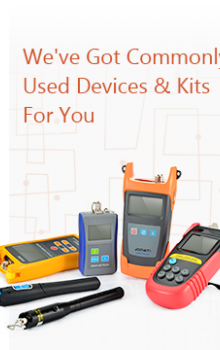 Can be used for absolute power measurement and relative measurement of link loss. 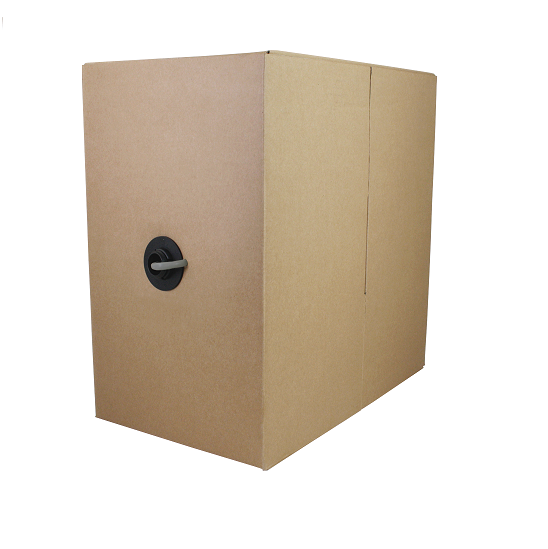 Compact design, portable, light weight, energy-saving. 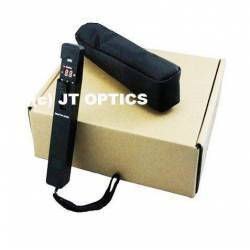 Large LCD display screen, helpful to your eyes.